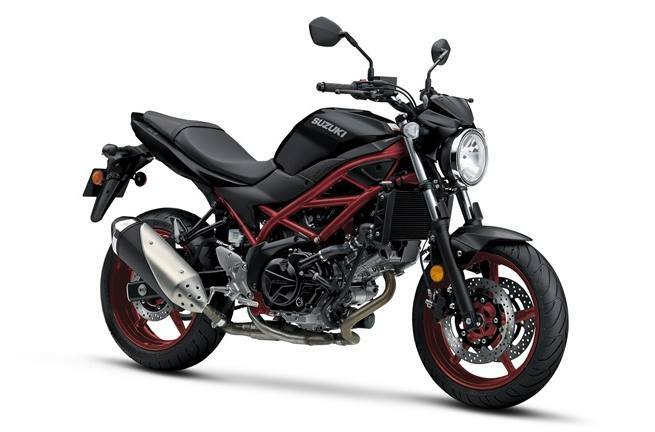 2018 Suzuki SV - 650 for sale in Baltimore, MD. PETE'S CYCLE CO. INC. The TI-ISC on the SV650 incorporates Suzuki’s Low RPM Assist feature that seamlessly adjusts engine speed during take-off and low-speed running to smooth the power delivery and to help eliminate the possibility of the rider stalling the motorcycle. 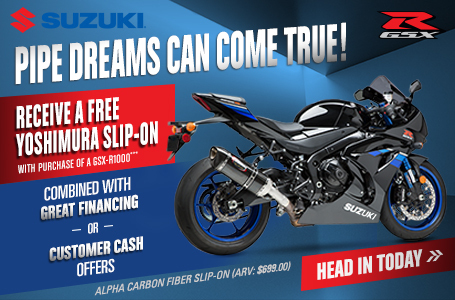 The exhaust system has a clean, functional appearance and lower weight. The 2-into1 system has a catalyzer to further reduce emissions. The high-efficiency radiator employs a large cooling fan for exceptional cooling capacity. To further control temperature, the engine is also fitted with a coolant-cooled, oil cooler that is compact and lightweight. 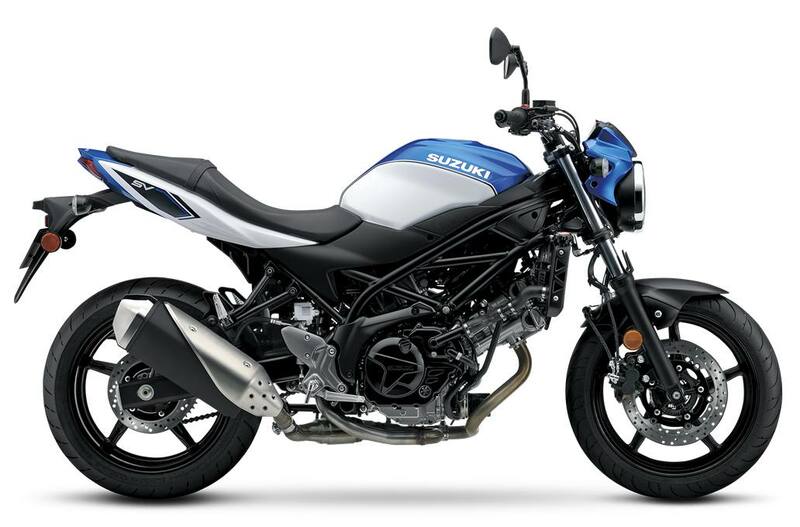 Racing stripes and refined fuel tank shape enhances the motorcycle’s sporty character. Fuel tank capacity is an ample 14.5L (3.8 US gal) for both US and California specification models. 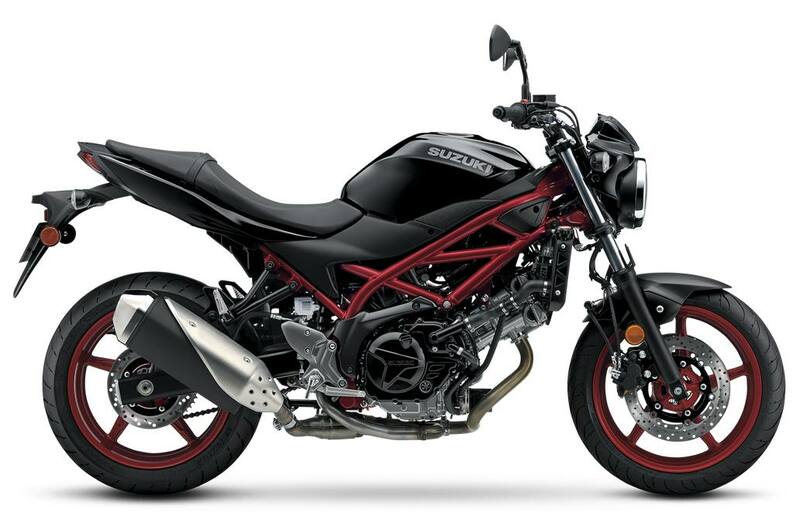 The ready-to-ride weight of the 2018 SV650 is just 432 pounds.